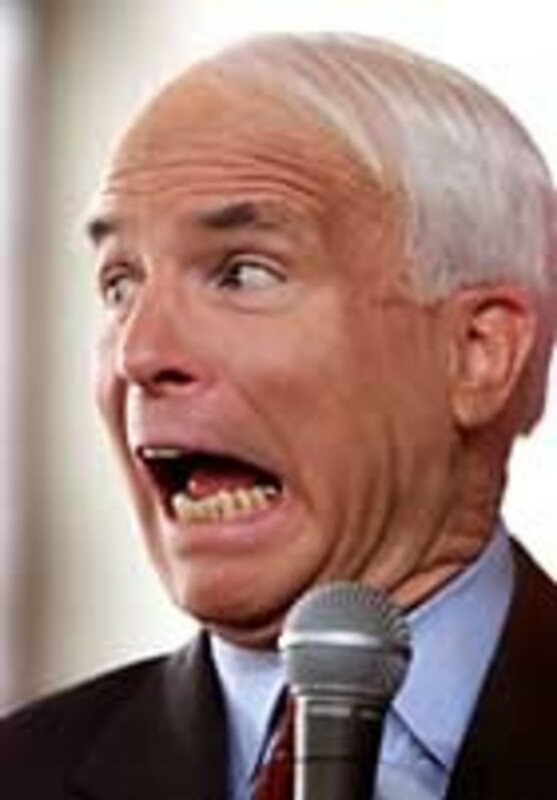 McCain may opt out of public financing system. Republican presidential candidate John McCain, a longtime advocate of limiting the influence of money in political campaigns, will opt out of the post-Watergate presidential public financing system unless the Democratic nominee agrees to campaign under the same financial restrictions, his campaign said Thursday. This wouldn&apos;t be as big a deal if the biggest, most expansive campaign finance reform package of the modern era didn&apos;t have the name McCain-Feingold.